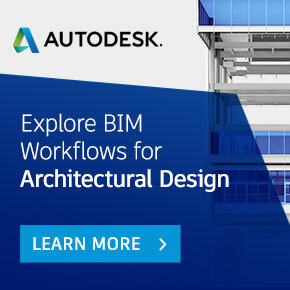 This step by step guide aims to provide a quick start guide to help an organisation to jump start its Building Information Modelling (BIM) adoption journey. The organisation’s BIM adoption plan should be endorsed by the organisation’s senior management and be reviewed and refined regularly to monitor and guide the organisation moving towards successful BIM adoption. The steps are modelled after the seven categories of the Singapore Service Quality Framework that helps organisations journey towards business excellence practices in BIM. The organisation’s BIM adoption plan should be endorsed by the organisation’s senior management and be reviewed and refined regularly to monitor and guide the organisation moving towards successful BIM adoption. The framework can be adjusted according to the size of the organisation.